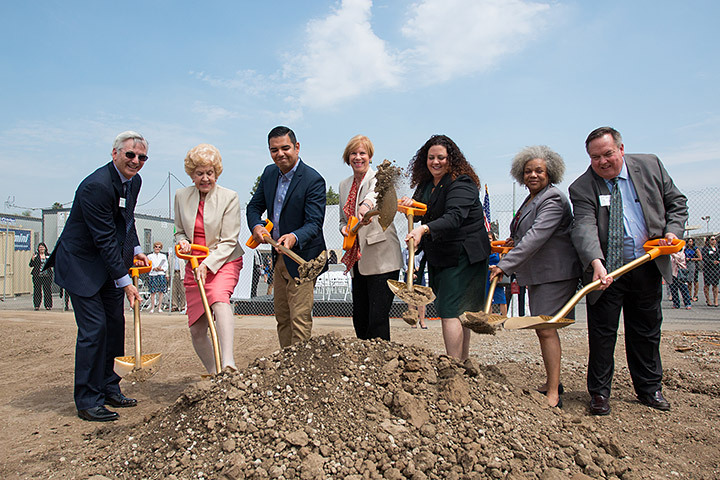 County, city and school district officials broke ground last month at the site of a new early education center on the Barton Elementary School campus in north Long Beach.  The model preschool, to be known as Educare Los Angeles at Long Beach, is a collaboration of public and private partners and is one of 22 schools in the national Educare Learning Network. The partnership includes the Los Angeles Area Chamber of Commerce, Long Beach Unified School District, Long Beach Education Foundation, L.A. Partnership for Early Childhood Investment, The Advancement Project, Educare Learning Network, Buffett Early Childhood Fund, Ounce of Prevention Fund and other private donors. The project, partially supported by school bond funds approved by local voters, will serve youngsters and parents from the immediate neighborhood near the Carmelitos low-income housing project. Toddler and preschool classes will begin this fall in portable classrooms while the new buildings are being completed. When it is fully open in spring 2018, the program will serve up to 191 youngsters from low income families. The $18 million project includes 16 classrooms in three one-story modular buildings, a drop-off area and playground, a two-story administration building and a new 68-space parking lot. Major infrastructure improvements are being made to the Barton campus. The Educare school will provide a research-based program that prepares preschoolers for kindergarten. 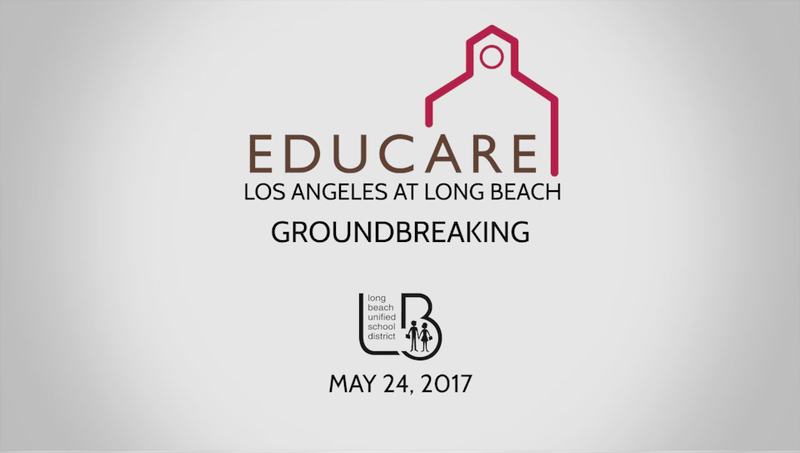 "The partnership between Long Beach Unified and Educare will enable hundreds of our most vulnerable students to receive the early education scientifically proven to provide a pathway to success," said Megan Kerr, vice president of the LBUSD Board of Education, who spoke at the groundbreaking ceremony. GROUNDBREAKING – Elected officials, business people and other dignitaries pitch in during a groundbreaking ceremony for the Educare Los Angeles at Long Beach project, opening soon at Barton Elementary School.